Quality Family Planning Recommendations of the CDC and US Office of Population Affairs published in April 2014. 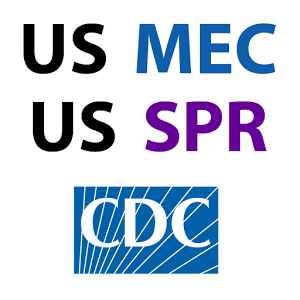 The U.S. Medical Eligibility Criteria for Contraceptive Use comprises recommendations for the use of specific contraceptive methods by patients who have certain characteristics or medical conditions. National Association of Nurse Practitioners in Women's Health This free mobile app is specifically designed for healthcare providers and is intended to be a helpful tool for the well-woman visit. With a special focus on STD screening and expanded section on cardiovascular risk assessment, the app compiles the most commonly used clinical guidelines from multiple sources into a single tool and places them at the clinician’s finger tips. 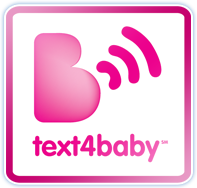 Text for Baby is a resource for parents and caregivers: Now you can get information from Text4baby, the doctor-recommended service that has helped almost 1 million moms through pregnancy and baby’s first year. If you are trying to become pregnant or are just thinking about it, it is never too early to start getting ready for pregnancy.